Lucas TCS has a very extensive fleet consisting of over 500 pieces of plant and equipment that is available for adhoc or long term hire. 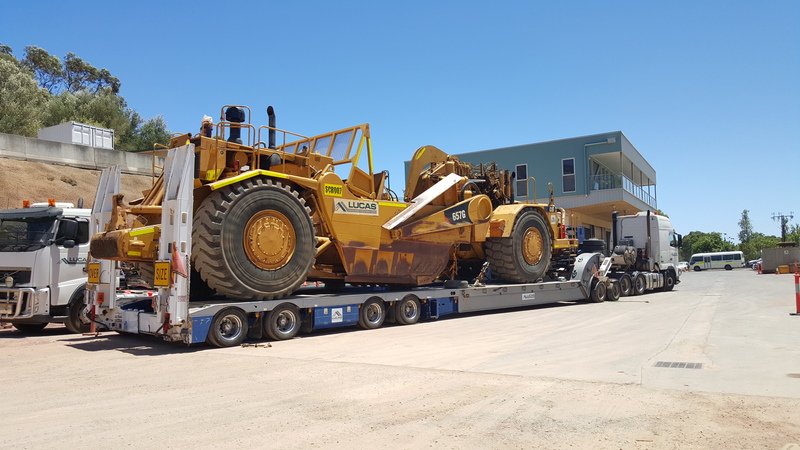 When selecting plant to add to the fleet, Lucas TCS purchases brands from global industry leaders in mining and earthmoving plant. New or late model plant and equipment is selected with less energy and fuel consumption, and that meet industry CO2 emission standards. Lucas TCS always aim to achieve maximum plant availability with minimum plant downtime. All plant is maintained by the Lucas TCS in house maintenance division. All equipment is for hire, however is subject to availabity and hire terms and conditions.